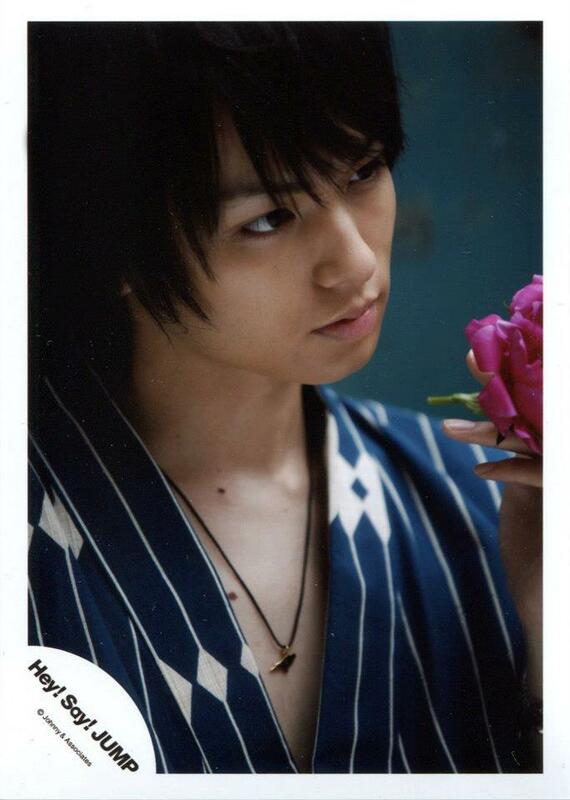 Inoo Kei: I don’t like rain. So, my excitement falls, and my expression hardens. And you can’t see well in rain, so I’m practically frowning, and I get a scary face. Well, my skin feels softer on humid days though. When it’s sunny, I get more excited and feel more smiley:) My eyes are open too. Isn’t my face like a flower?